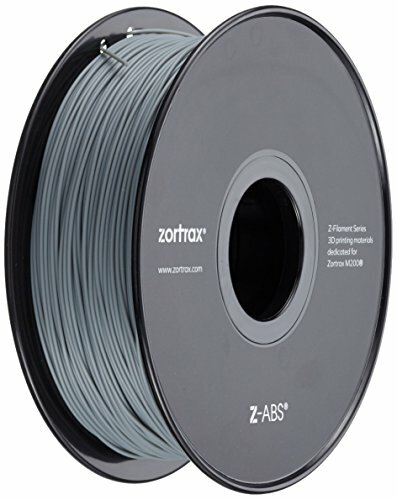 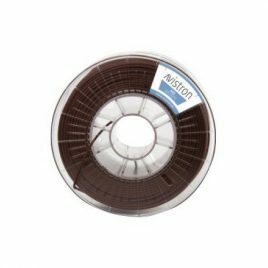 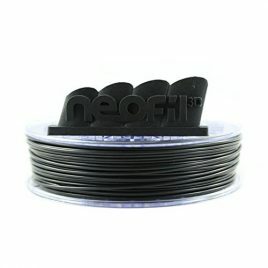 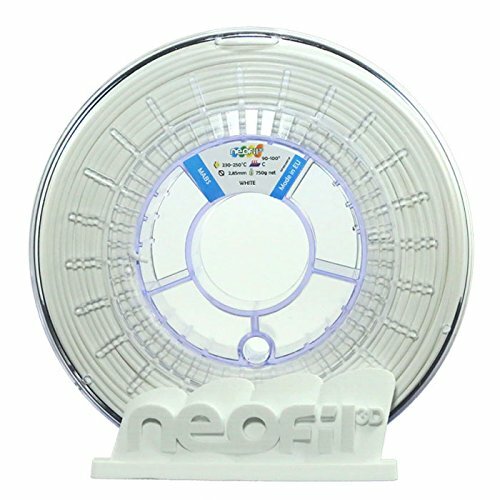 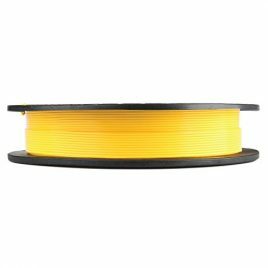 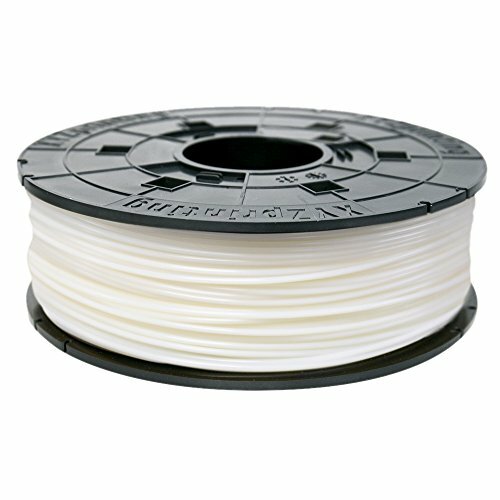 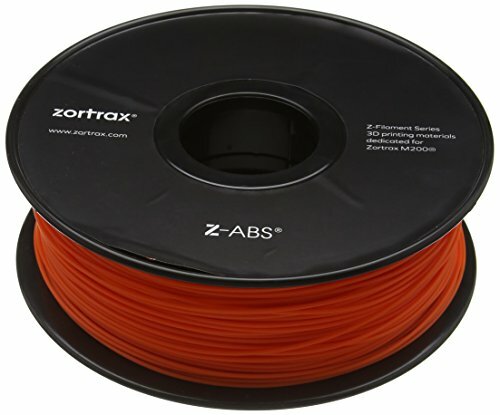 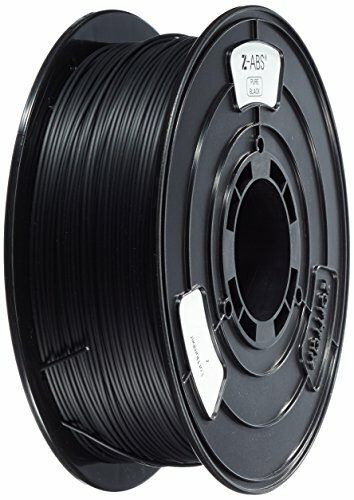 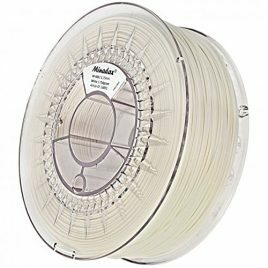 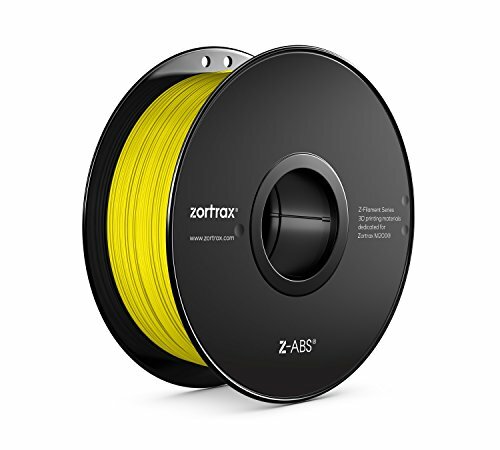 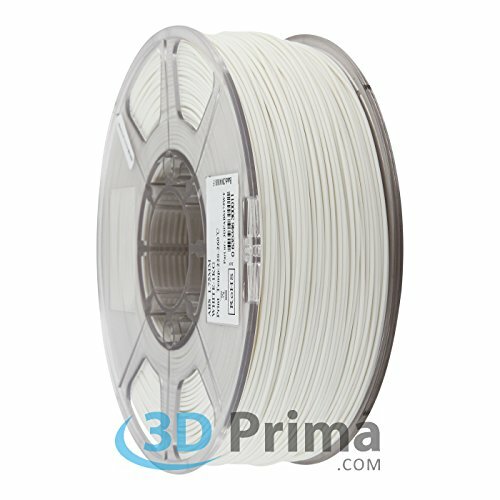 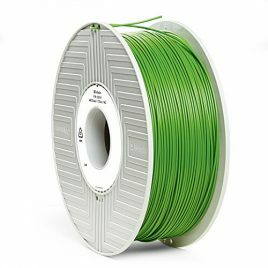 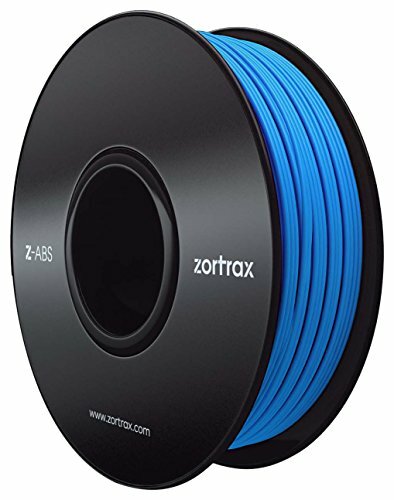 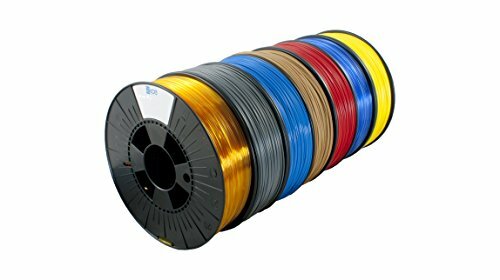 Choisissez votre bobine de filament ABS pour imprimante 3d parmi une large gamme de produits. 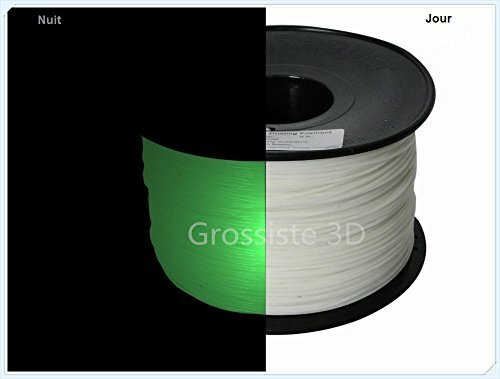 Sa résistance, sa flexibilité, son usinabilité et sa résistance aux températures élevées en font souvent un plastique préféré pour les ingénieurs et les applications professionnelles. 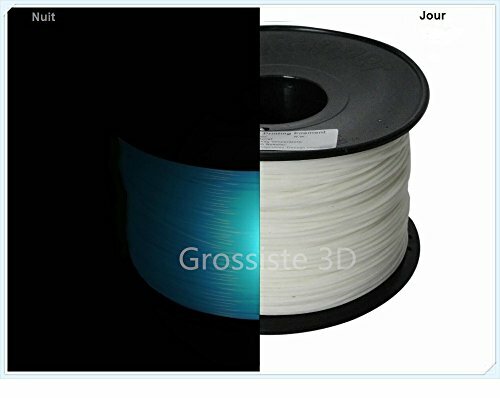 L’odeur de plastique chaud dissuade certains, l’ABS est constitué de plastique (origine pétrolière). 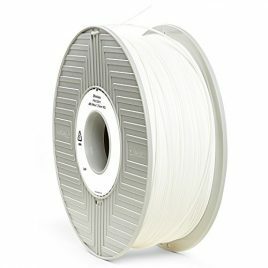 L’exigence supplémentaire d’un lit d’impression chauffé signifie qu’il ya certaines imprimantes qui sont tout simplement incapables d’utiliser l’ABS. 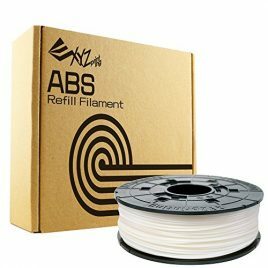 Filtre ABS d'imprimante 3D a ete teste sur RepRap, MakerBot, Mendel, Huxley UP, Imprimante, WeisTek. 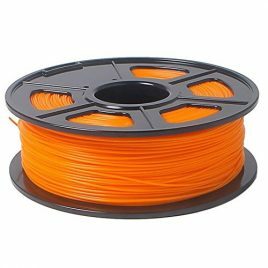 Haute resistance et bonne tenacite. 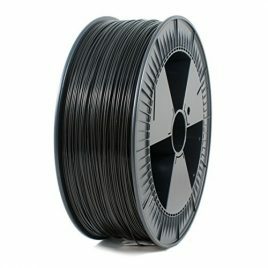 Rentable, il peut etre traite dans une large gamme de temperature. 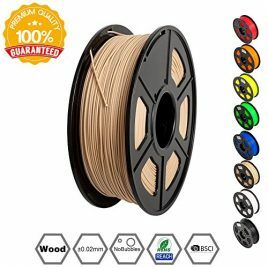 ♥1.75MM WOOD FILAMENT: Made with a mixture of PLA with wood fibers, this wood 3D printer filament is able to create objects with the tactile feel of wood. 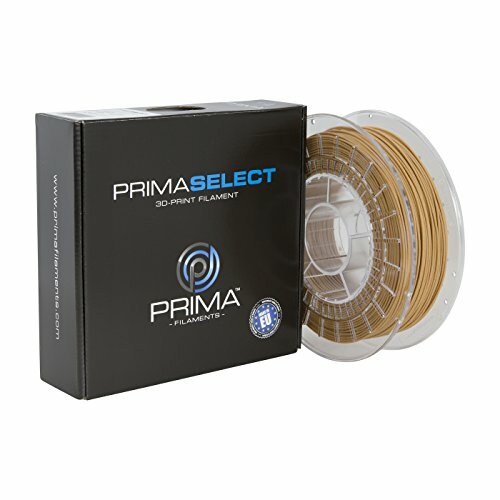 The wood 3D printer filaments are useful in a broad range of printing applications and have the advantage of the unique wood-like finish, ideal for home decoration, visual appearance of wood with performance of PLA. 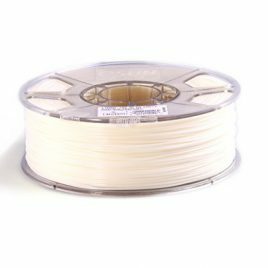 ♥+/-0.02MM TOLERANCE: Compared with other filaments, SUNLU wood 3D printer filament is produced with more precise specification and has a tolerance of +/- 0.02 mm. 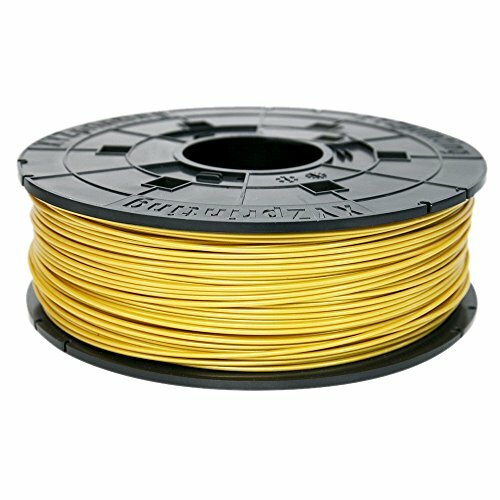 Regardless of the 3D printer you are using, the consistently round diameters provide optimum flow through the extruder nozzle. 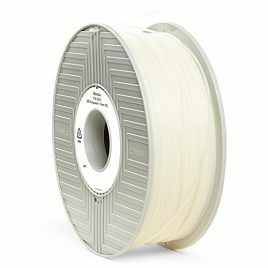 Almost all printers on the market are configured to run with our SUNLU wood 3D printing filament. ♥VACUUMED PACKED: Some 3D printing materials can be negatively affected by moisture, that's why Worksteel 3D printer filament made by us is vacuumed sealed along with a desiccant pack. 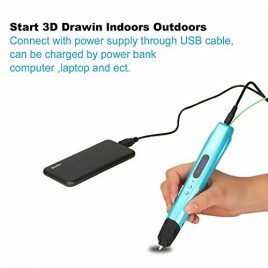 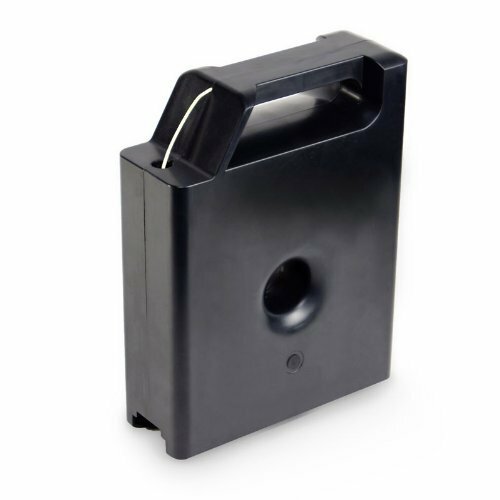 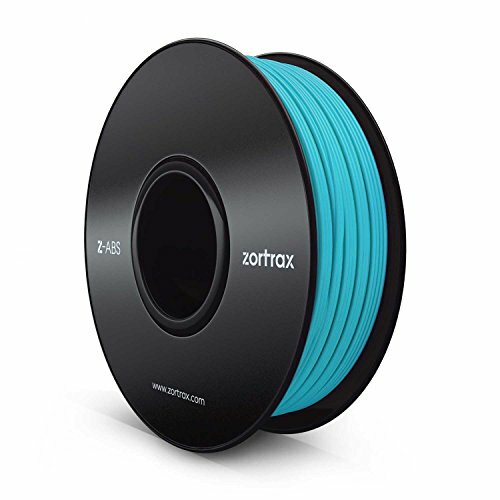 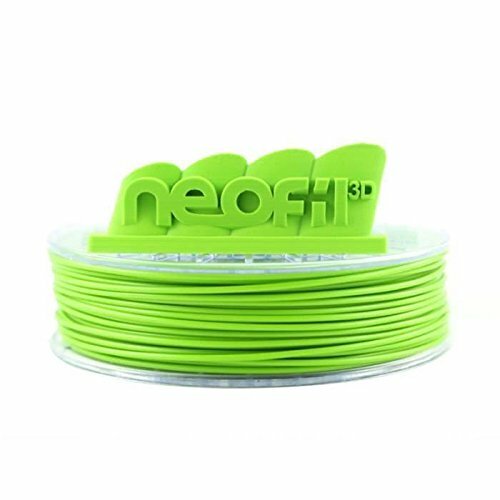 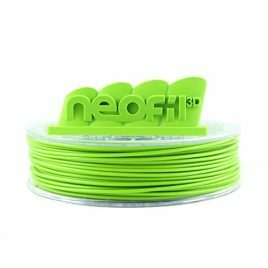 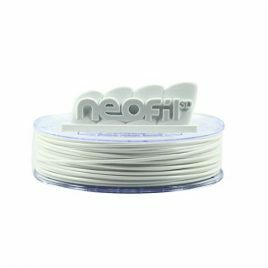 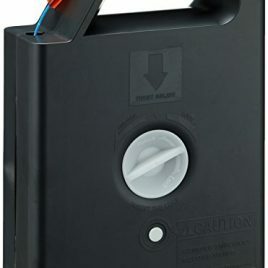 This will enable you to easily keep your 3D printer filaments at an optimal storage condition and free from dust or dirt before opening the vacuumed sealed packaging.